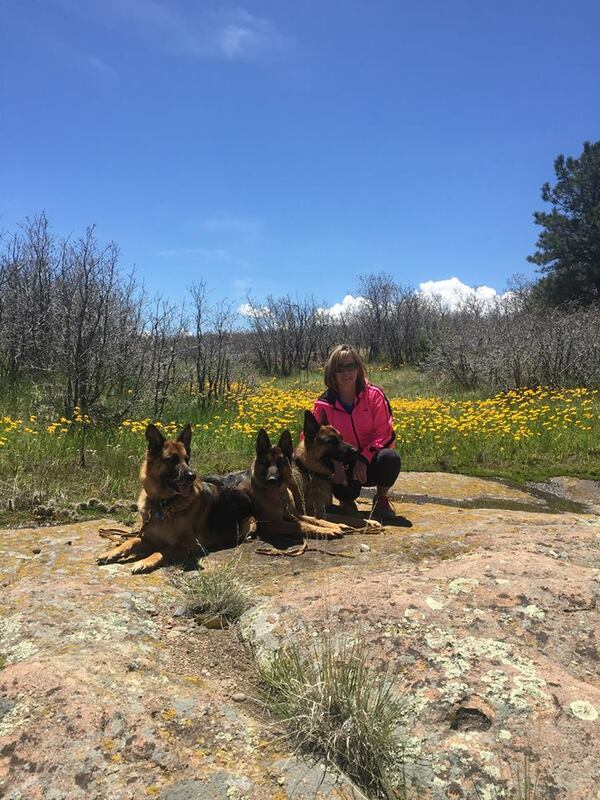 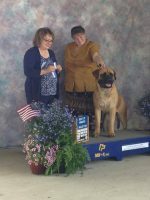 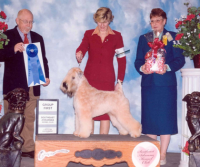 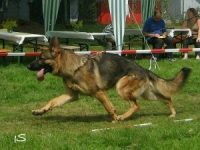 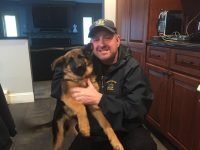 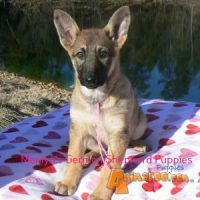 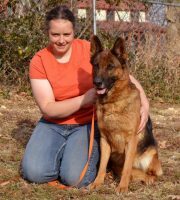 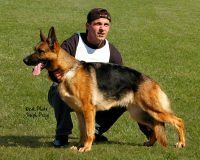 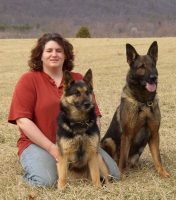 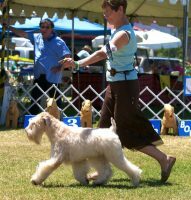 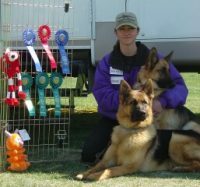 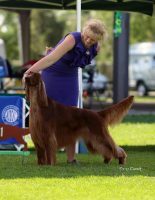 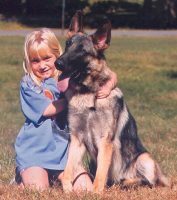 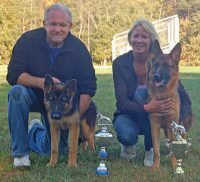 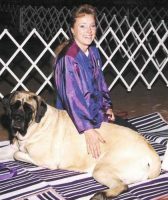 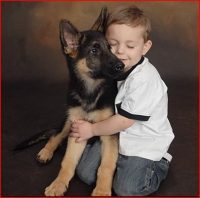 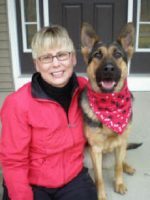 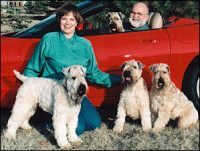 My name is Tracie Wenzel and my passion for the German Shepherd breed began when I was just a child. 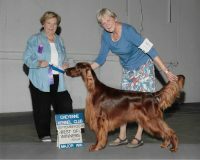 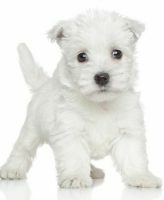 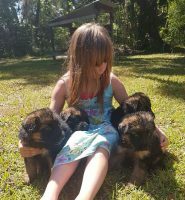 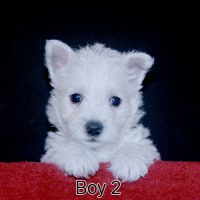 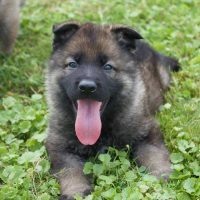 We are a very small breeding operation specializing in socializing the puppies from birth so they will lead happy, loyal lives with their new owners. 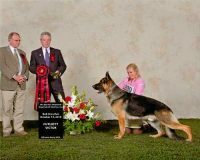 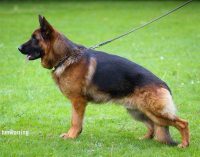 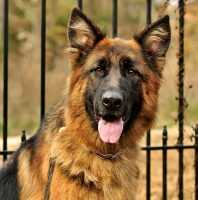 I consider it an honor to be able to contribute to the German Shepherd breed with upholding the breed standards a priority. 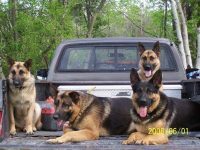 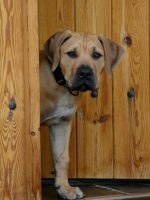 Colorado's Finest Kennels and Ranch!